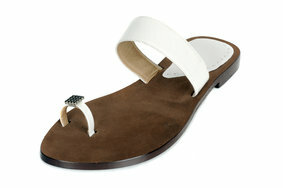 Sandal manufacturers: Private label and custom Sandal manufacturer for companies and designers in Spain. 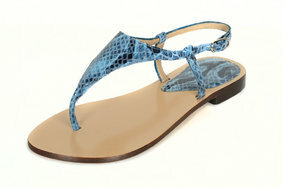 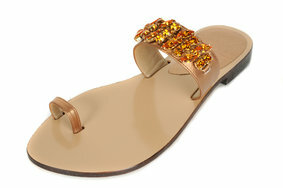 We are a factory sandals for businesses , boutiques, websites with their own private label. 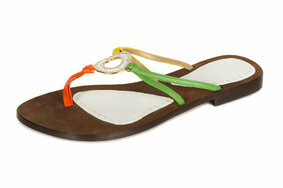 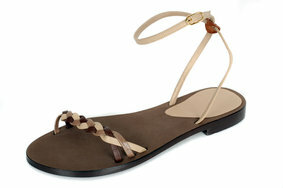 We are leather sandals manufacturer top quality tanning and Spanish origin. 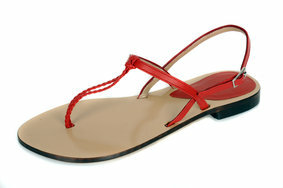 Our sandals designs catering to the needs and preferences of each of our clients and these are made ​​with their own private label . 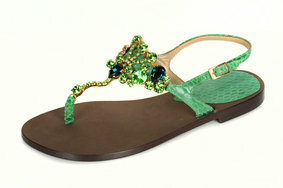 In our factory we are specialized in designing and manufacturing series of sandals for each customer uniquely. 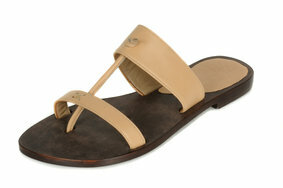 nubuck leather , engraved leather ... any skin type , there are actually a wide range . 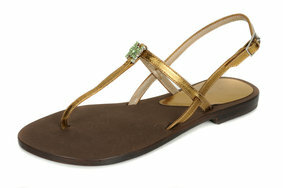 Sandals with heel: heel can take the height you want as long as it suits the height of the sole or platform. 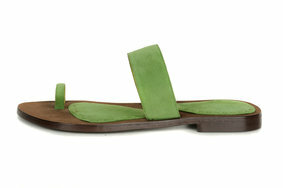 a sandal sole injected . 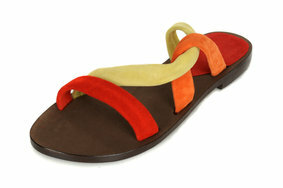 "the key part for subsequent customer satisfaction when they walk".